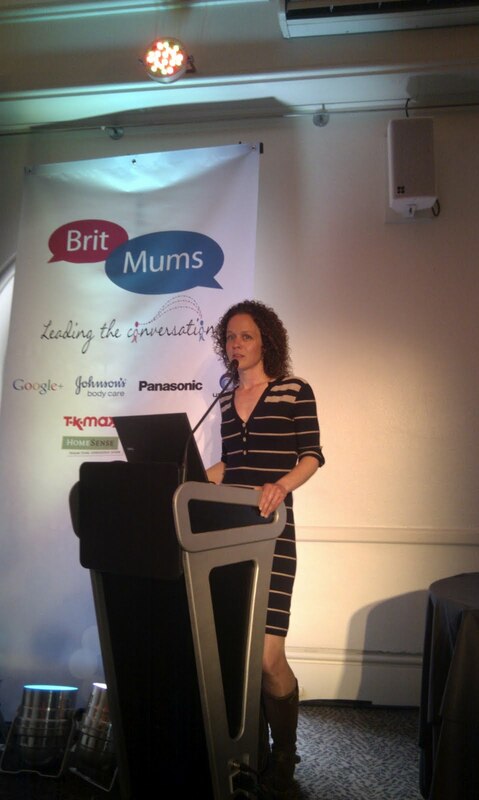 This was another great seminar at Britmums Live and very informative for those of us who run Facebook Pages. Janis had some great points about considering your audience: make sure you add good, shareable content and don’t make your posts too ‘blogger-centric’. Also, time updates to suit them. Good ways to create engagement are to ask people to Like or Comment or ask questions on Facebook. She cautioned against using too much automated posting, eg from Twitter, and suggests using Crowdbooster or Sproutsocial instead so you can tailor updates to each network. Think about your blog – what’s it all about? Describe it in one minute and identify the main themes. Focus your Page (and blog) on 3-4 themes. Think about your relationship to your readers – best friend? Sister? Resource? Facebook updates should tell your story and show you have a history. Vary your posts by pinning photos etc or by varying types of post to keep your page looking lively. And customise your app buttons (the little squares that show up under your main photo) with some cute images for a real impact! No asking visitors to Like/Comment/add photos to enter a competition. They can’t enter automatically if they Like your page. They can’t use Likes/Shares as a voting mechanism. You can use a Canvas page or Page app to manage a competition or ask visitors to Like your Page as part of the competition criteria. She recommends Contests for Facebook or Lujure for this. This was a very useful seminar for advanced Facebook Page users – I picked up some great tips from Janis! Visit her website Very Kid Friendly.